Home remodel by Highrock Design. Build. Remodel. When this home was purchased, neither of those requirements were present. 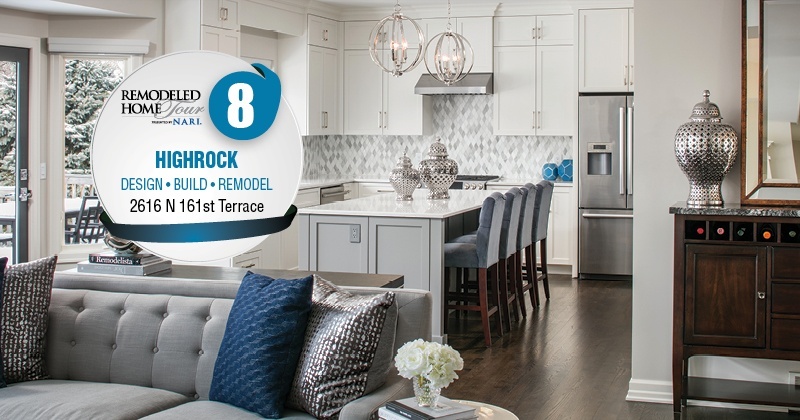 Highrock Design.Build.Remodel showed the homeowners that this was a very achievable dream. The first hurdle for this project was removing a load bearing wall that separated the kitchen and living room. After a 1800lb beam was added to the main floor, the project was on its way. 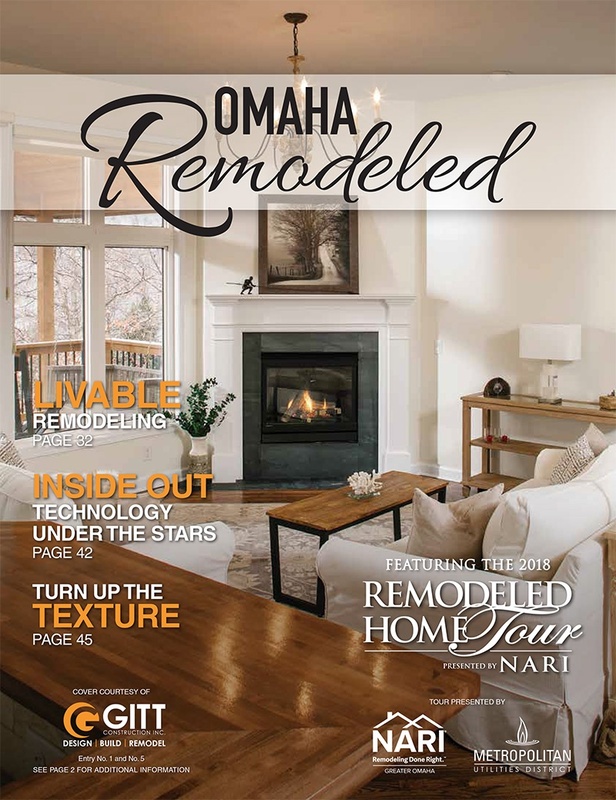 To read more about this project, read the Omaha Remodeled Home Tour Magazine. 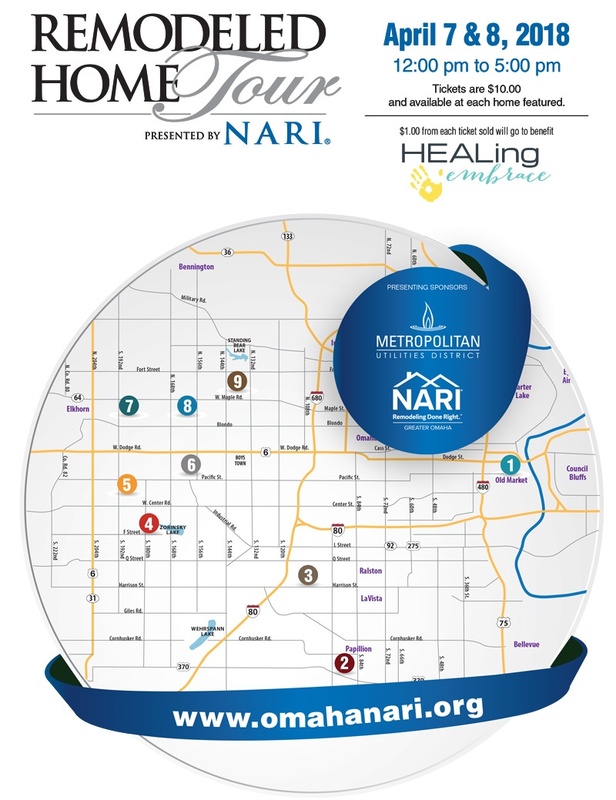 View Omaha NARI's 2018 Remodeled Home Tour map. View Omaha NARI's 2018 Omaha Remodeled Magazine.